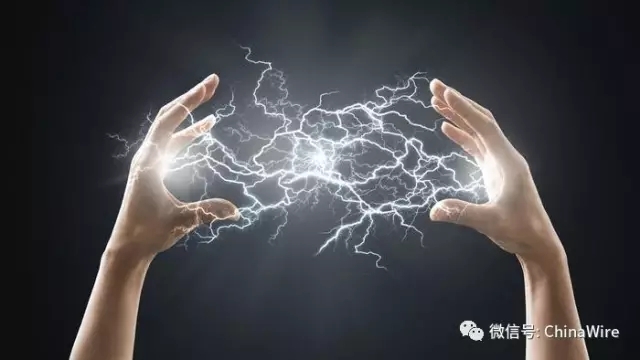 Chinese scientist Liu Shanghe has survived having 71,000 volts of electricity pass through his body as part of an experiment to test the human body's threshold for static electricity, according to the China Army's official newspaper. The scientist began his experiment on static electricity in the human body in 1993 while working at the Ordnance Engineering College in northeast China, at a time when the number of deaths due to electric shocks was on the rise. 'On the road to understanding electric static, I have never thought about giving up,' Liu told the PLA Daily, China's Army's official newspaper. Liu survived more than 70,000 volts despite experts' earlier warnings that the human body can tolerate a maximum of between 20,000 and 50,000 volts, which might prove to be lethal. The various tests that he conducted on himself over the course of more than 50 years have affected his health adversely, including weight loss and reduced red blood cells. According to the newspaper, these studies are of great use to the military as they reveal how static electricity in people can affect the explosion of certain artillery shells.